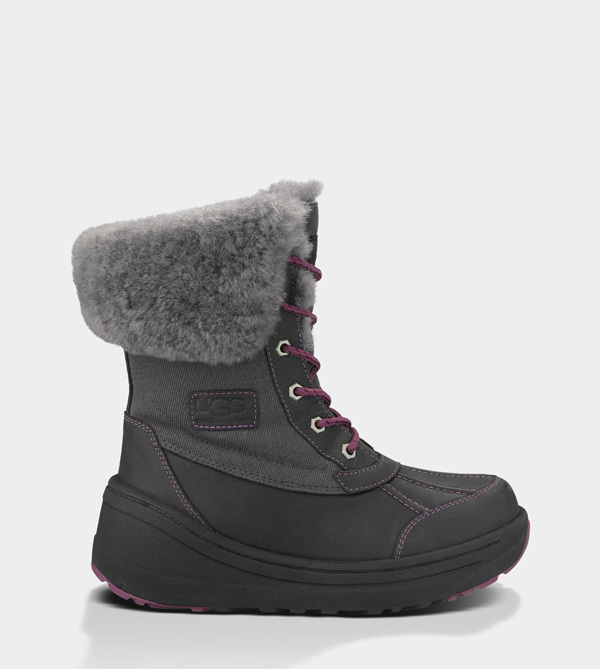 Waterproof full-grain leather with sheepskin lining and cuffable suede shaft, the Adirondack Tall extends the fashion-meets-performance of the Adirondack II. 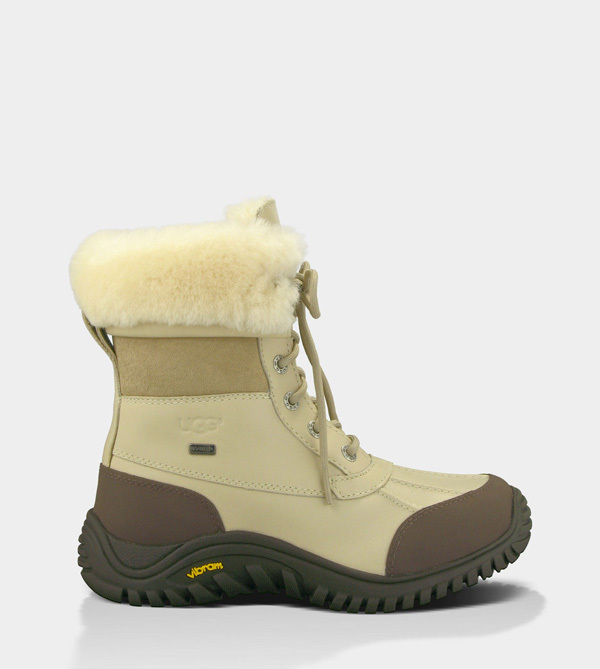 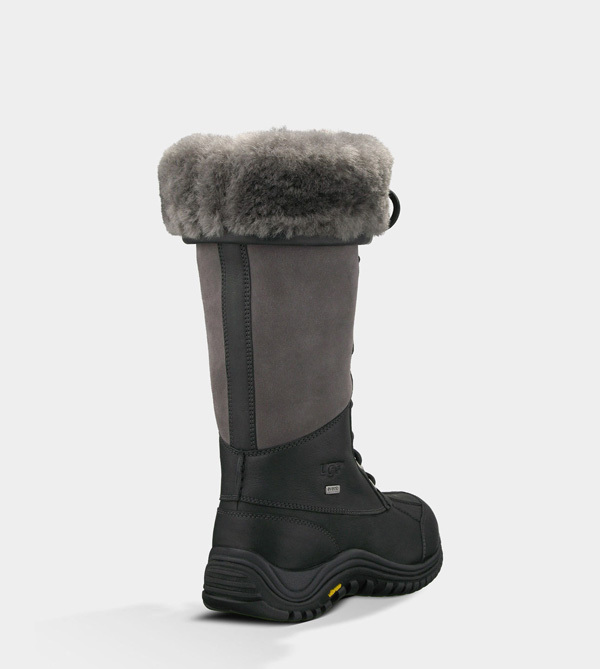 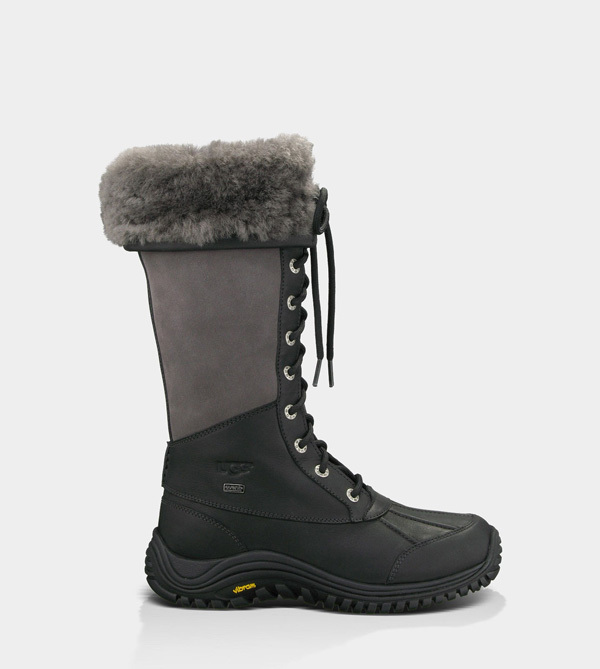 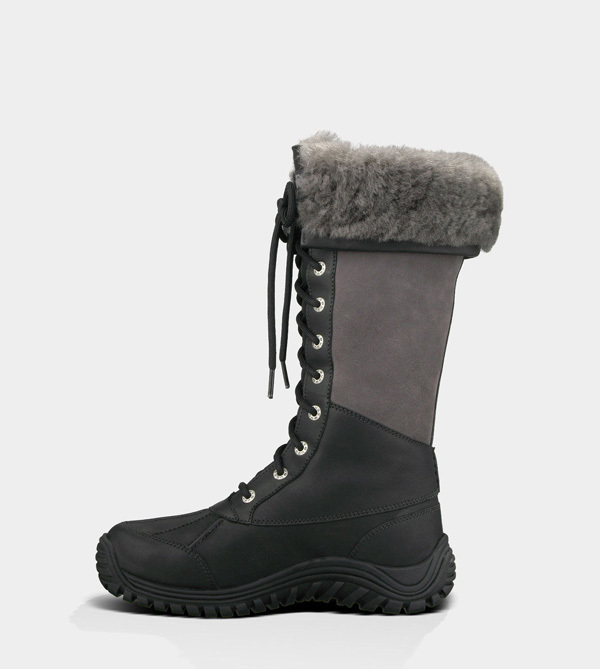 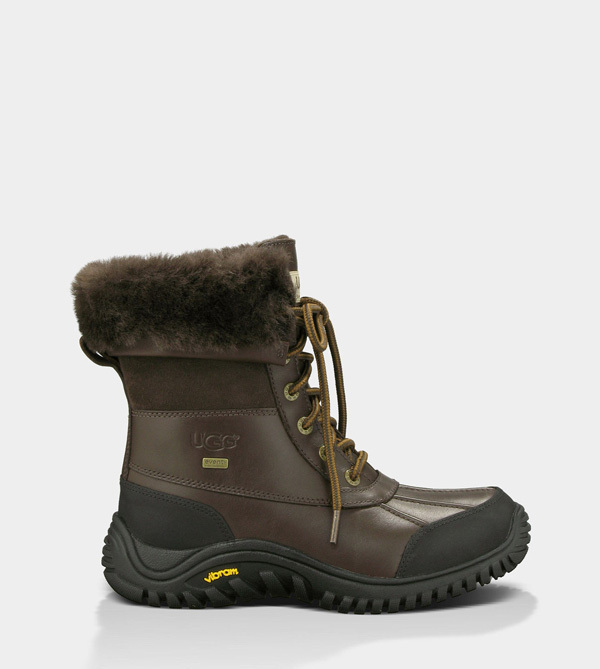 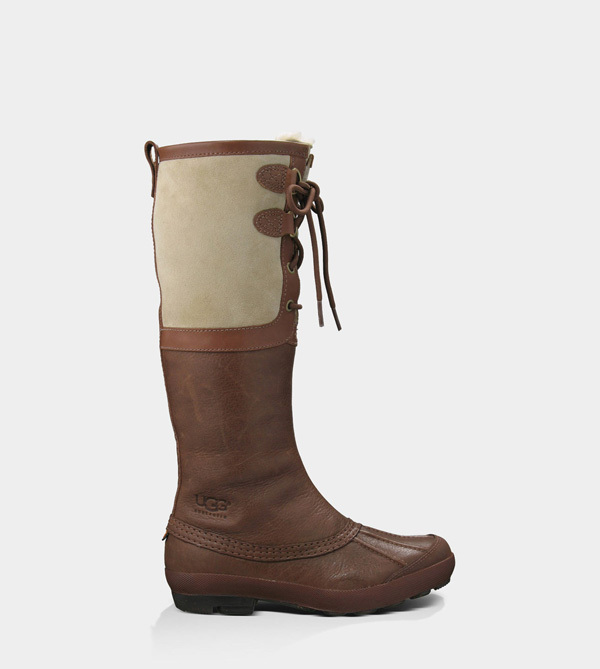 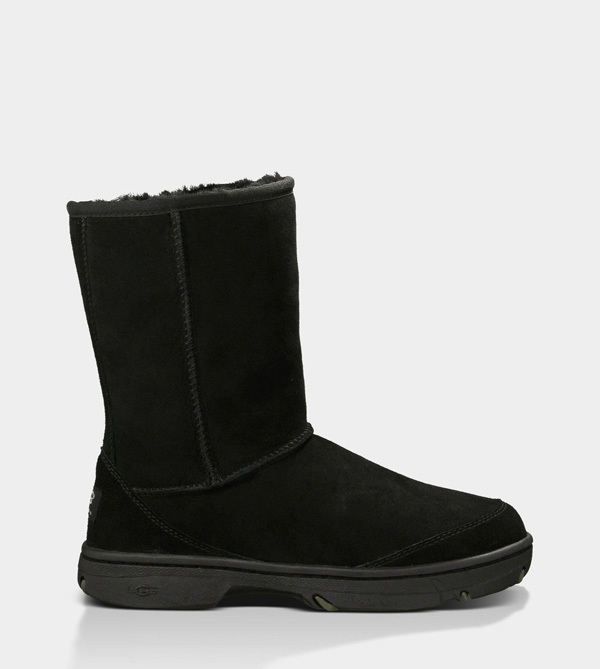 A breathable eVent bootie, removable/replaceable sheepskin insole, and UGG-exclusive Vibram outsole stand up to snowy weather in unsurpassed style. 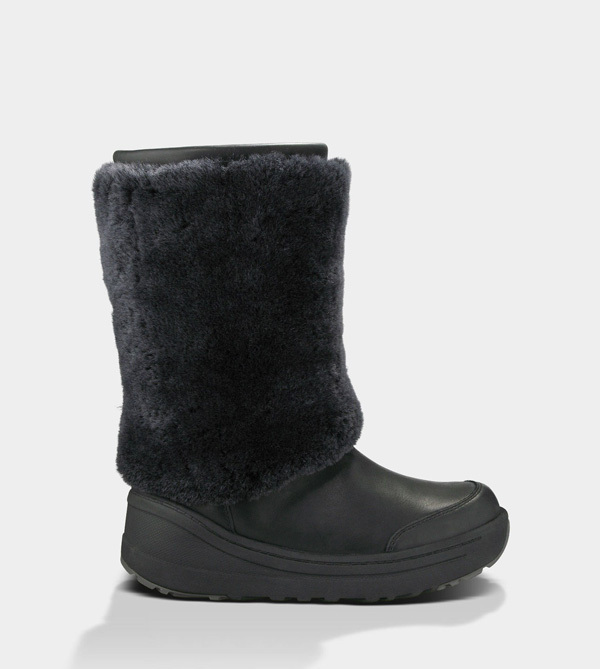 Insole: Removable and replaceable sheepskin sockliner naturally wicks away moisture. 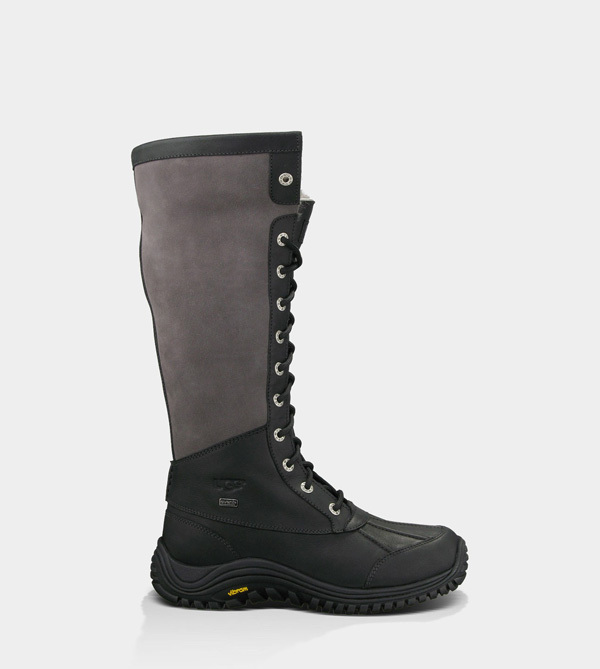 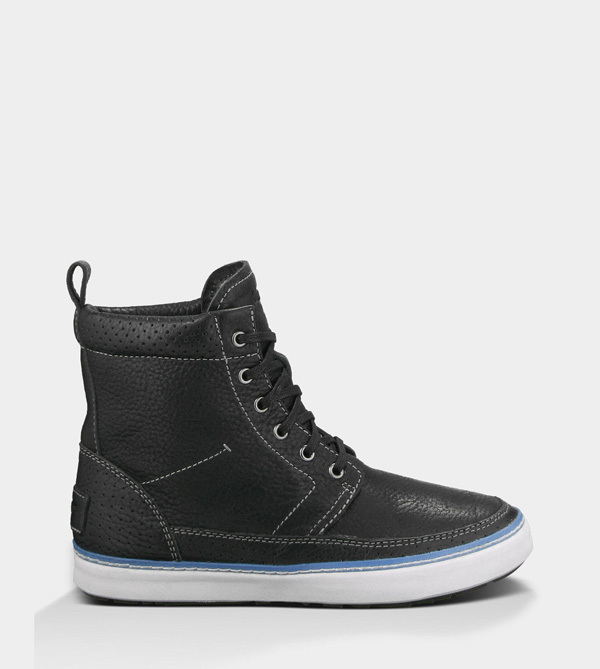 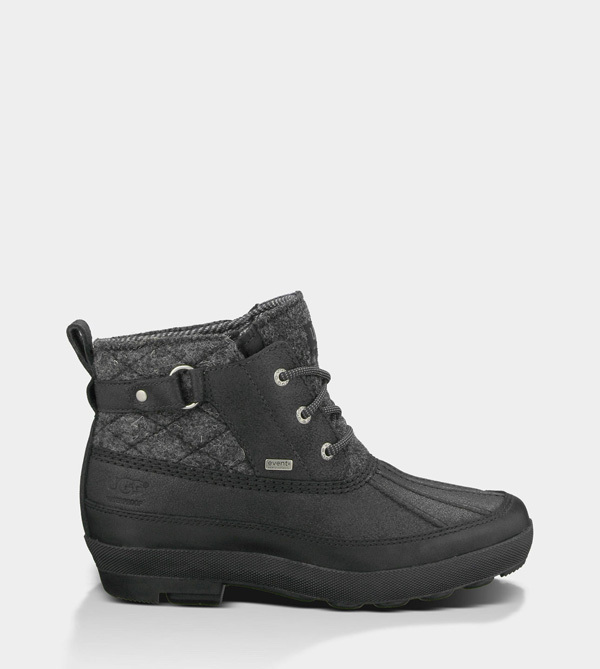 Waterproof but breathable eVent bootie helps keep your feet dry. 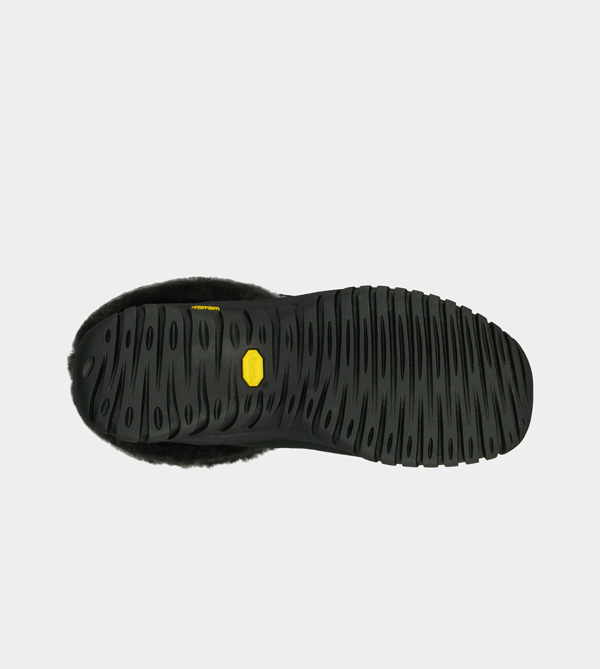 Outsole: Exclusive Vibram outsole uses a repeating lug pattern which maximizes surface contact and provides flexibility at the foot's natural flex point.